If you're searching for an office to let in Nottingham, there are several fees and costs that may influence your decision. There are council related costs, and obviously additional property costs like heating and energy bills. Once you have worked out any additional costs or fees, then you're ready to get your search for an office to rent in Nottingham off to a great start, with the help of MOVEHUT. All commercial properties like offices have their own classification code, which denotes what the property can be used for. If you're beginning your search for an office to rent in Nottingham, it will help if you know which classification matches your planned usage. Once you've learned the classification code that matches your planned usage, start your search for offices to rent in Nottingham with MOVEHUT, and we'll help you get the right result. 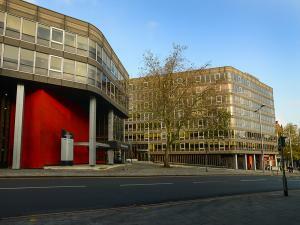 What is the best location for your office in Nottingham? One of the first major hurdles you must overcome when looking for an office to rent in Nottingham is the location of the property. 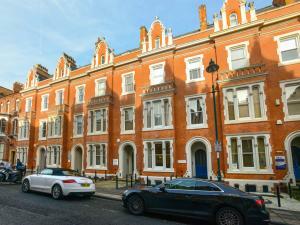 You will want an office location that allows you the necessary business routes that you might require in Nottingham. You can find a perfectly located rental office in Nottingham with the help of MOVEHUT. Offices are available for rent in a range of prices, so find a superb office within your budget with MOVEHUT. 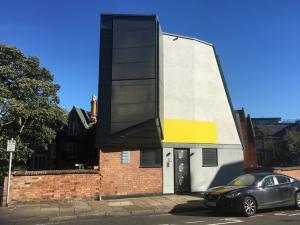 The extensive rental listings at MOVEHUT include office properties in Nottingham ranging from prime location premises to low cost options at very competitive prices. Why not find your perfect rental property today, we have everything you need. Of course, if you see a fantastic office in Nottingham, then you're probably going to want to put a rental offer in straight away, but read our tips first before placing the offer. If your offer for rental is accepted, MOVEHUT recommend ensuring the office will no longer be advertised as available with the landlord as soon as possible. Here at MOVEHUT we aim to match you up with the ideal commercial office for rent and we are always pleased to see a deal getting done. Browsing for an office in Nottingham will lead to a bevy of factors that you will have to bear in mind. Obviously you will need to be certain that the property is within your budget. And it might be worth considering whether the office in Nottingham is well served by local transport links. 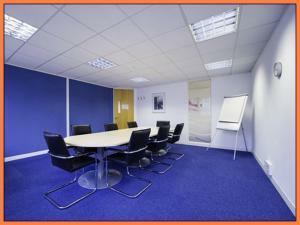 There is a wide range of offices to let in Nottingham to suit your requirements. It could be that all you need is a small office with handy car parking. 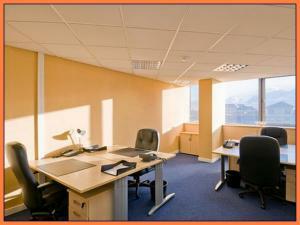 Then again, you may be looking to upgrade as your business grows and have you office grow with you. MOVEHUT is here to help you get the right office to rent in Nottingham! Our site features and functionality make it easy to search by price range and property size in Nottingham. 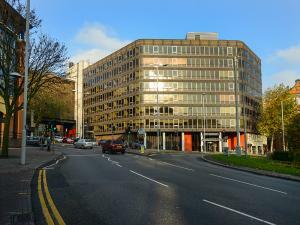 So browse our compelling listings here at MOVEHUT, and get yourself a fantastic office available to rent in Nottingham. 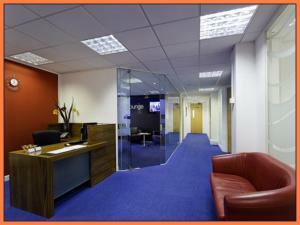 You'll get the best results for your office to rent in Nottingham search if you consider a few factors beforehand. Being realistic about your budget is obviously important, and another point to consider is the proximity of any property to local transport links. So before browsing the fantastic listings at MOVEHUT, taking a moment to consider these factors will increase the chances of finding the right office to rent in Nottingham.